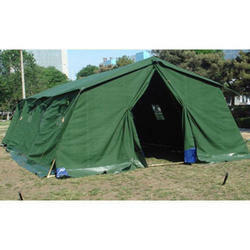 Offering you a complete choice of products which include military tent and canvas military tent. 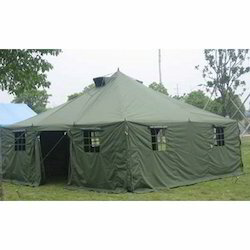 We are offering Military Tent. Ideal for temporary shelters, Army, Projects and relief projects. Ideal for relief projects, temporary shelter, construction projects, and more.